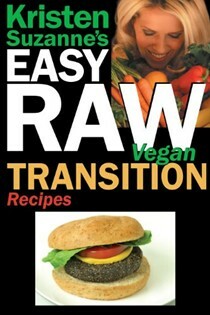 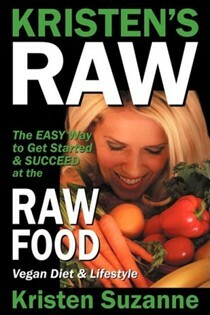 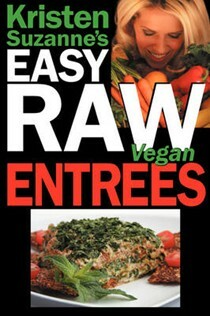 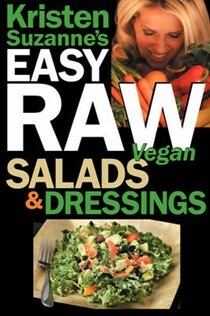 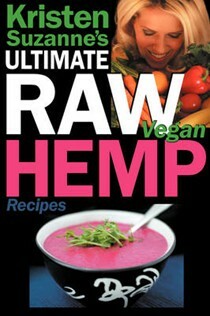 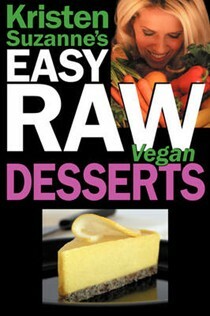 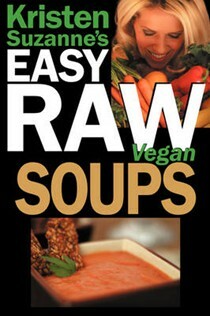 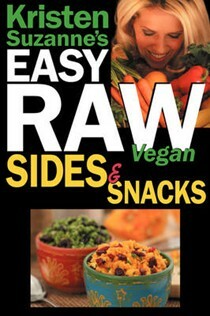 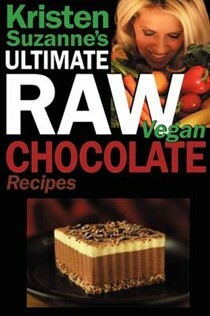 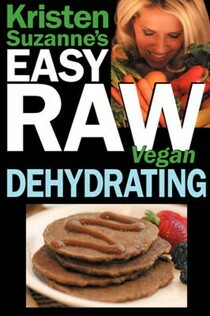 Kristen Suzanne's Easy Raw Vegan Entrees: Delicious and Easy Raw Food Recipes for Hearty and Satisfying Entrees Like Lasagna, Burgers, Wraps, Pasta, Ravioli and Pizza Plus Cheeses, Breads, Crackers, Bars and Much More! 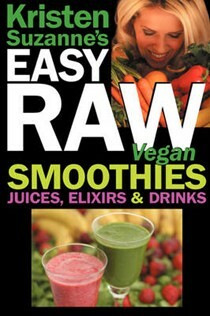 Kristen Suzanne's Easy Raw Vegan Smoothies, Juices, Elixirs & Drinks: The Definitive Raw Fooder's Book of Beverage Recipes for Boosting Energy, Getting Healthy, Losing Weight, Having Fun, or Cutting Loose... 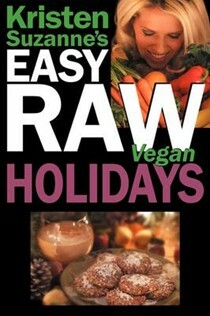  Including Wine Drinks!